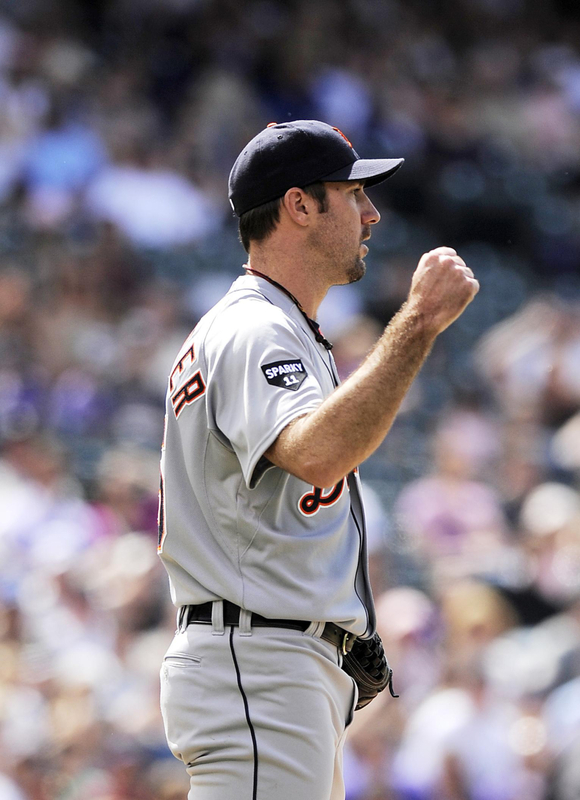 Congratulations to Justin Verlander on being crowned AL MVP 2011. If you’ve read my blog in the past, you’ll know that I have written a couple of posts about how I wanted him to win, so it’s an understatement to say I’m glad. He deserved it after the phenomenal season he had, and I’m glad that the voters put aside the fact that he is a pitcher, although it was nowhere near as much of a clean sweep as the Cy Young last week. He becomes the first pitcher since Dennis Eckersley in 1992 and the first starting pitcher since Roger Clemens in 1986 to win the MVP. And for now, I promise to stop writing blog posts about Justin Verlander (until next season at least). 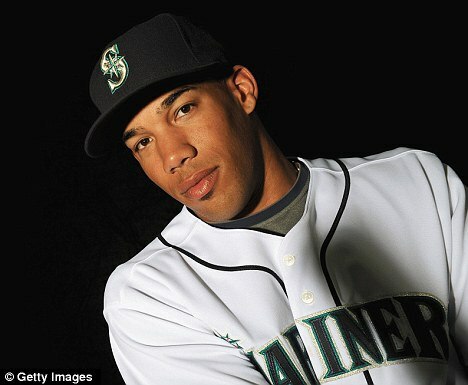 MLB is reporting the terrible news that Seattle Mariners outfielder Greg Halman was stabbed to death at home in the Netherlands earlier this morning, and his brother has allegedly been arrested as a suspect. He was only 24, and had just finished playing 35 games for the Mariners as a rookie this season. It’s always sad to hear the death of someone so young, but even worse that it may have been caused by his brother. My thoughts and prayers go out to his family and friends as they try to deal with this tragic news.